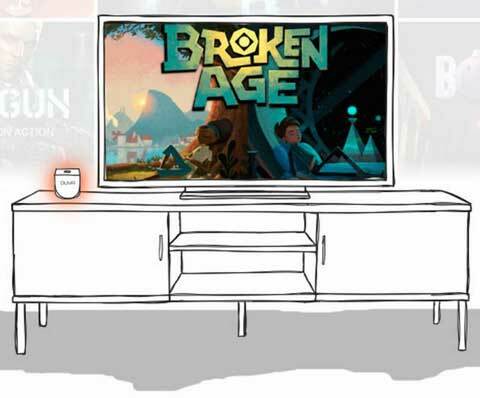 OUYA has come up with a new game plan to boost market share for its Android based gaming console that was first introduced way back in 2012 as just a $99 gaming console. According to the source, customers can opt for a $60 a year subscription and have full year access to over 800 titles which sounds pretty interesting. There is a small catch to all this. The OUYA $60 yearly subscription will not include titles that have price above $30. This subscription will also not cover any additional downloadable content such as in game enhancements, boosts that are marked as in-game or in-app purchases. With all this still the OUYA annual subscription looks attractive and we have a pretty strong feeling that that will give boosts to OUYA user base.